Race on the scenic route around the St. Augustine Lighthouse while raising money for the Junior Service League of St. Augustine. 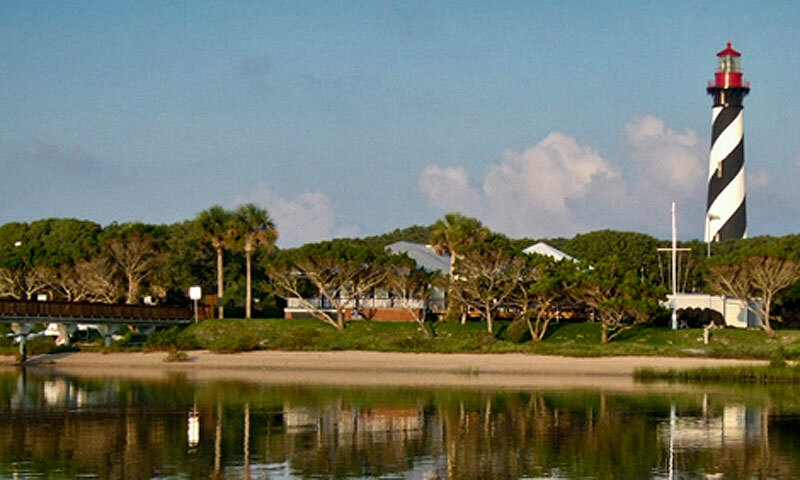 The St. Augustine Lighthouse & Maritime Museum will host the Annual Lighthouse 5K Run/Walk and Fun Run on Saturday, March 2, 2019. 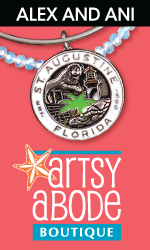 This annual event is presented by the Junior Service League of St. Augustine. From 4:00 to 8:00 p.m., the Lighthouse and grounds will be open to the public for the annual Night Fest, also sponsored by the Junior Service League. Admission to the Lighthouse grounds, including the tower, will be free and visitors are invited to tour the historic lighthouse and grounds, enjoy live music, and participate in other free family activities. Concessions will be available for purchase. No RSVP or tickets are necessary to participate in Night Fest. The 5K course is a flat 3.1-mile race through historic Lighthouse Park and the Davis Shores neighborhood. The course is USATF certified. Visitors will run/walk through the beautiful lighthouse park that is located just across the street from the St. Augustine Lighthouse. Admission: Free for the Night Fest and for race spectators. Visit here for online registration, which is $35.00 for the 5K Run/Walk and $10.00 for the Fun Run. When: Saturday, March 2, 2019. The Night Fest on the museum grounds will take place from 4:00 to 8:00 p.m. The 5K Run/Walk begins at 4:30 p.m. and the Run Fun is at 5:30 p.m. Awards will be at 6:15 p.m.
Where: The St. Augustine Lighthouse and Maritime Museum is located at 81 Lighthouse Ave. St. Augustine, FL 32084 on Anastasia Island. 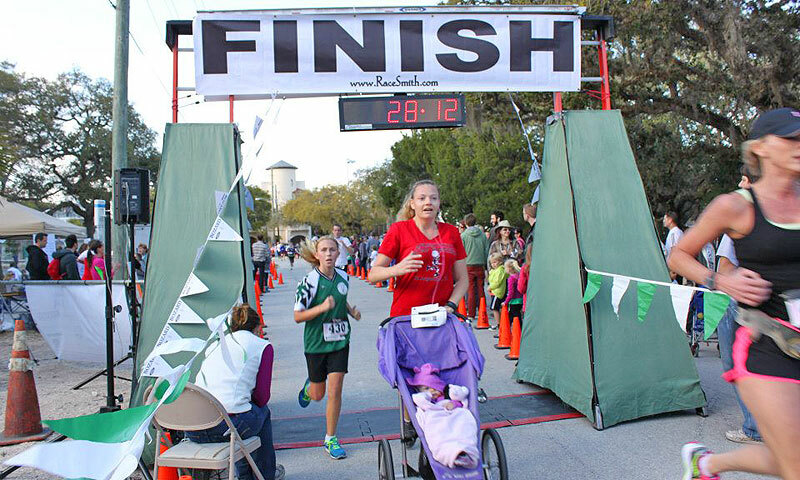 This annual 5K is put on by the Junior Service League of St. Augustine, Inc. (JSL) which is a non-profit organization founded in 1935 to address civic, cultural, and community service needs. Proceeds from the Lighthouse 5K Run/Walk & Fun Run benefit numerous JSL service projects and provide financial support for local non-profit organizations in our community.